The prized "Gold Seal of Approval"
Mother's Touch Obtained "Deemed" Status From The Joint Commission (TJC) to be effective July 28th, 2016. Deemed Status Is The Highest Level Of Accreditation And Approval Available From TJC Which Is The Number One Health Care Accrediting Organization In The Nation. TJC Is The Top Medicare Contractor For Accrediting Medicare Providers. A Medicare Provider Cannot Be Licensed Without The Approval Of An Accrediting Organization Such As TJC. Such Providers As The Mayo Clinic, Cleveland Clinic, M. D. Anderson, And Virtually All The Top Providers In The Nation Were Accredited By TJC. 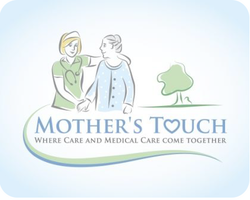 Since Mother's Touch Is Much Smaller Than All Of The Before-Mentioned Companies And Since We Feel Mother's Touch Not Only Meets, But Exceeds, TJC Standards, Mother's Touch Chose on April 16th, 2018 To Reallocate The Resources Needed To Maintain TJC Accreditation To Efforts Related to Maintenance and Improvement of Patient Care. However, Below Is Some Of The Mother's Touch Information That Was Listed On TJC Website For Mother's Touch From July 28th, 2016 to April 16th, 2018. ​What is the Gold Seal of Approval? 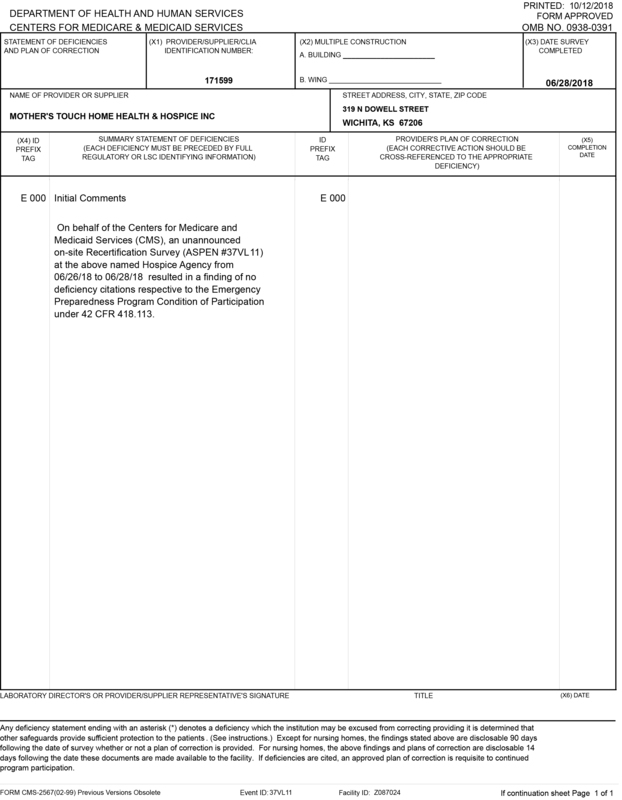 ​Click on above image to see The Joint Commission reports for Mother's Touch during the period of Accreditation. 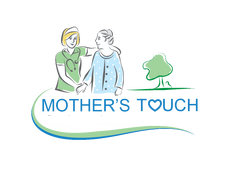 Mother's Touch is a locally owned and operated hospice dedicated to providing the highest level of personalized and patient-focused care possible for those with a life-limiting medical condition and their families. 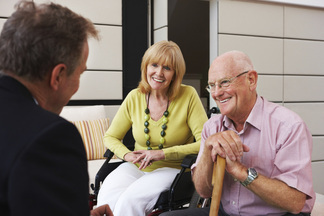 We utilize a family/interactive approach to care centered around the specific needs and desires of each patient. 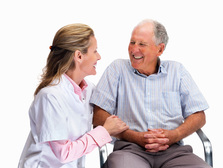 One of the things that make us unique is the level of personalized attention and service we provide to each individual patient without exception. 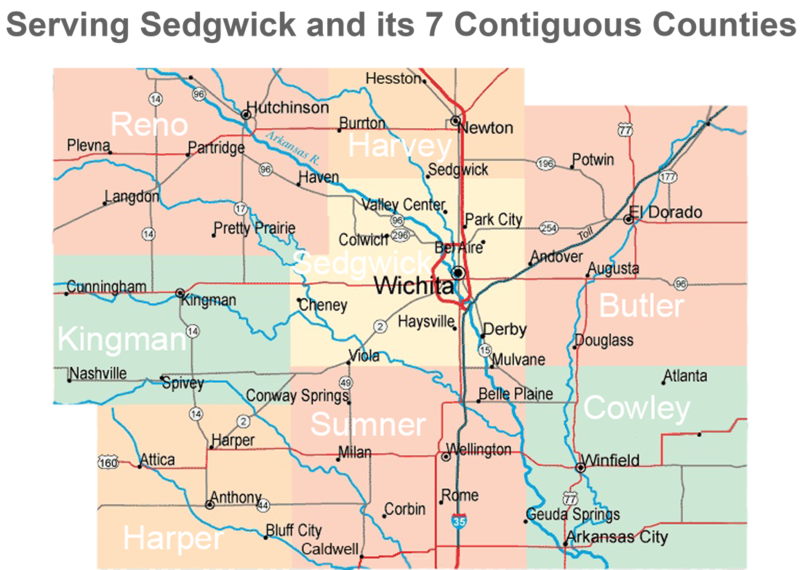 As of the fall of 2017 ​Mother's Touch is one of only a few hospices in are region (Wichita and surrounding area per below-map) to have "Deemed" Status with The Joint Commission. This is the highest level of "Accreditation" that can be achieved. It is sought by the Mayo Clinic, Cleveland Clinic and other organizations of the highest quality. We have earned "The Gold Seal of Approval" just as has those organizations. See information on The Joint Commission and Mother's Touch Quality Report with the links provided above.